Korey Thieleke placed 3rd in his 400 meter preliminary heat today during the first day of the NCAA Preliminary Championships held at the University of Texas. Korey ran a personal best of 46.75, and will hit the track Friday at 4:15 p.m. (PST) for the quarter finals as he looks to be one of the top three in his heat for the second day in a row. The NCAA National Championship will be in Eugene June 10-13. 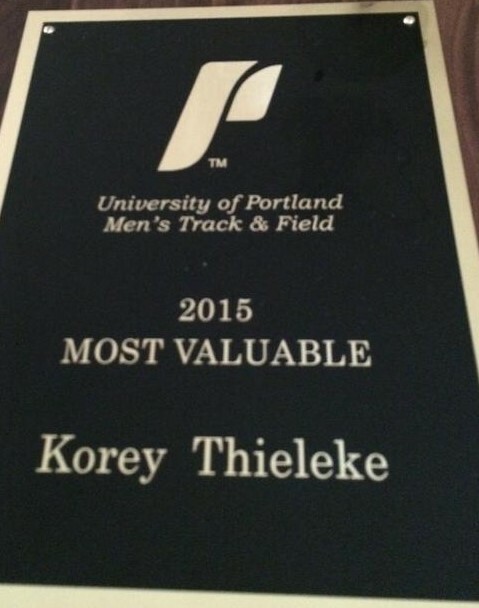 Another personal best of 46.61 by Korey today and he earns a spot in the NCAA Championship in Eugene on June 10-13. Does he get a PR every time he runs? Geezaldinho wrote: Does he get a PR every time he runs? 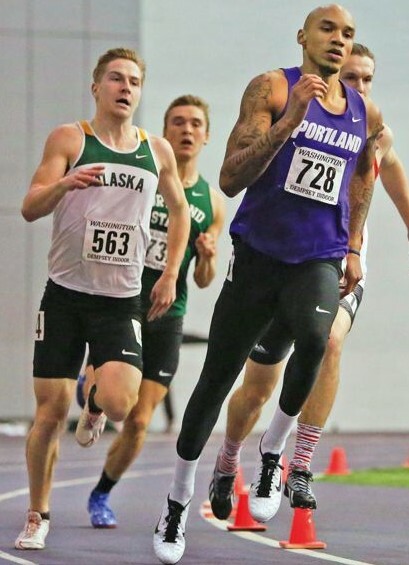 Korey finished 23rd in Eugene tonight with a time of 47.47 after a PR of 46.61 a couple of weeks ago. It's been a wonderful 5th year for Korey. I don't know what his plans are for the future except working as a mentor and counselor of young people. Korey looks upon Portland as "home," so we might see him around for years to come, but I would not be surprised if he keeps working and eventually gives professional running a try. Five years at UP probably saved Korey's life, but anyone who has known Korey during his time at UP knows he's always been a wonderful person.....now he has the confidence to express it! Now if I could just convince him to wear his ball cap with the bill facing forward! 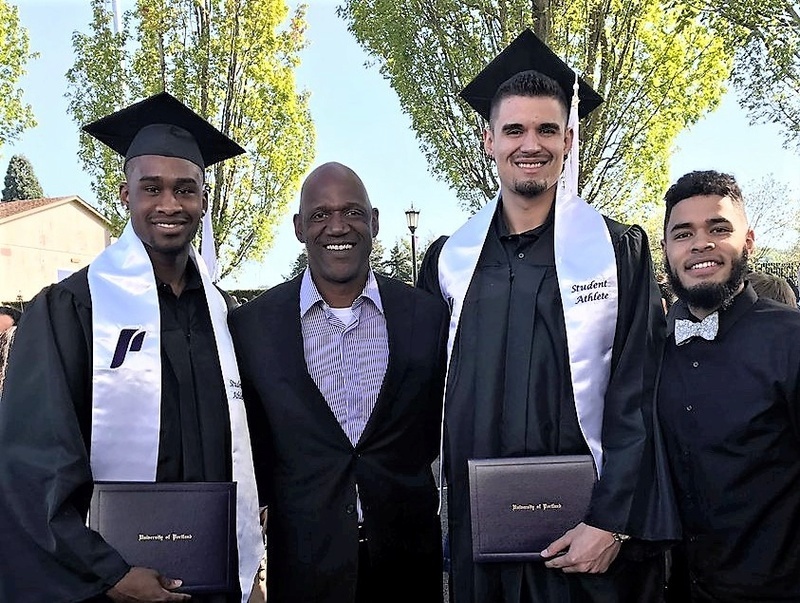 Said goodbye to three great guys today who have made their families and their university proud, and I let them know it has been my privilege knowing them over the last two to four years....I'll truly miss spending time with them. (The reason Alec is not in cap and gown is because he graduated earlier in the day during the first of two commencements).